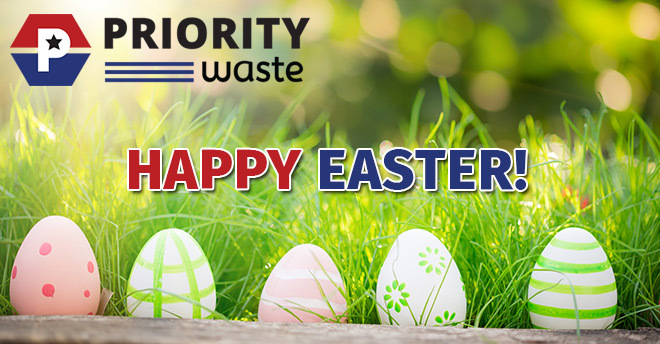 We wish you a warm and joyous Easter holiday. Many situations create a need for the temporary use of a dumpster. These are usually one-time jobs like new construction, a renovation, or cleaning out a home before a move. 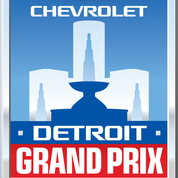 So how do you choose the best rental service for a temporary dumpster container in Michigan? The capacity you need will vary from one project to the next. Most waste management companies will list each available container size along with information on what type of job it can accommodate. Priority Waste’s smallest size is a 10 yard dumpster that can hold up to 2 tons of debris. This is ideal for household cleanouts as well as small renovation projects. The 20 yard container may be a better choice if you will also be throwing away things like carpeting from a large home. There are also 30 and 40 yard dumpsters that are great for large scale and commercial jobs. You should feel confident about the waste management company you choose. Look at customer feedback and see what your rental includes. Will they deliver and pick up the container? Are they flexible with scheduling? Do they offer same-day service? And, most importantly, are they reliable? Once you have decided on container size, you should make sure you have room to place it. The rental service will need access to the delivery location. It must be big enough for the dimensions of the dumpster and leave room for the driver to maneuver in and out. If you are working with limited space, you can try a smaller dumpster size that is picked up, emptied, and redelivered. Contact Priority Waste to discuss your dumpster rental needs. Priority Waste realizes how dangerous construction work can be. 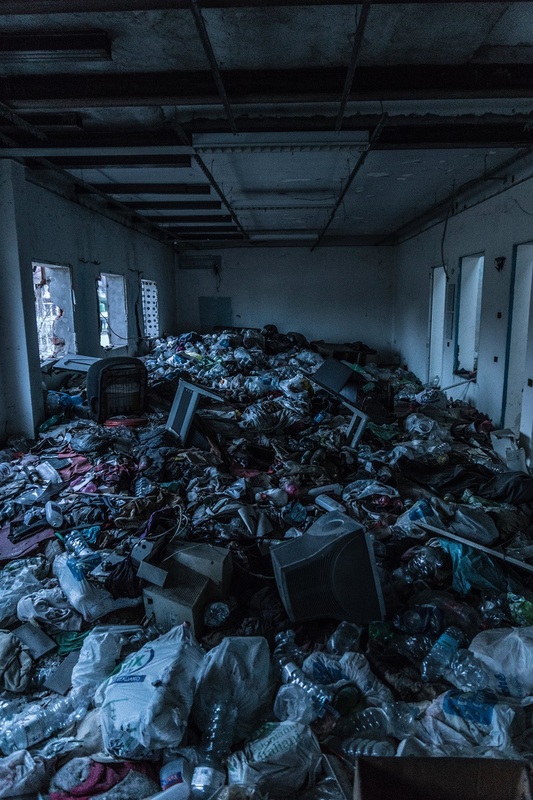 Through our Roll Off Container Rental and Roll Off Container Recycling, we work closely and partner with many in the business and unfortunately have heard some very frightening stories. Priority Waste uses bright yellow dumpsters and containers in order to bring attention and enhance safety measures. Your safety is of utmost importance to us. 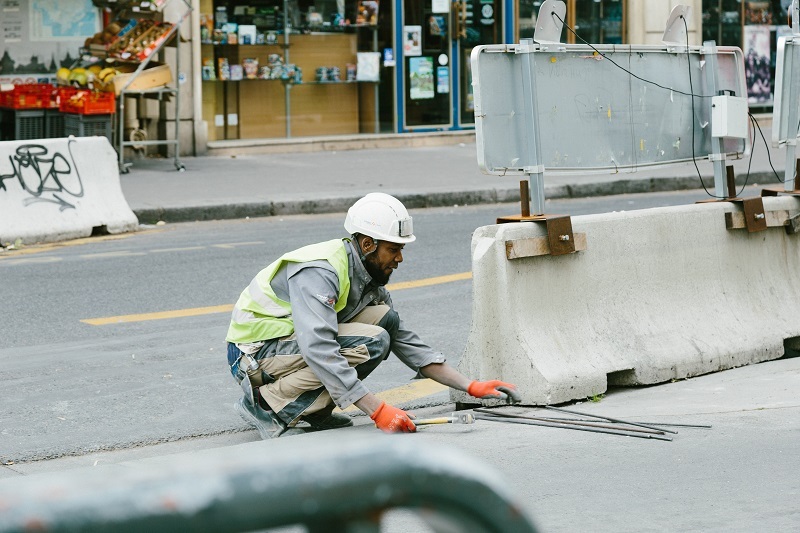 We encourage everyone during National Work Zone Awareness Week and all of the other days of the year to be mindful and careful when near construction zones. People’s lives are at risk. Slow down. 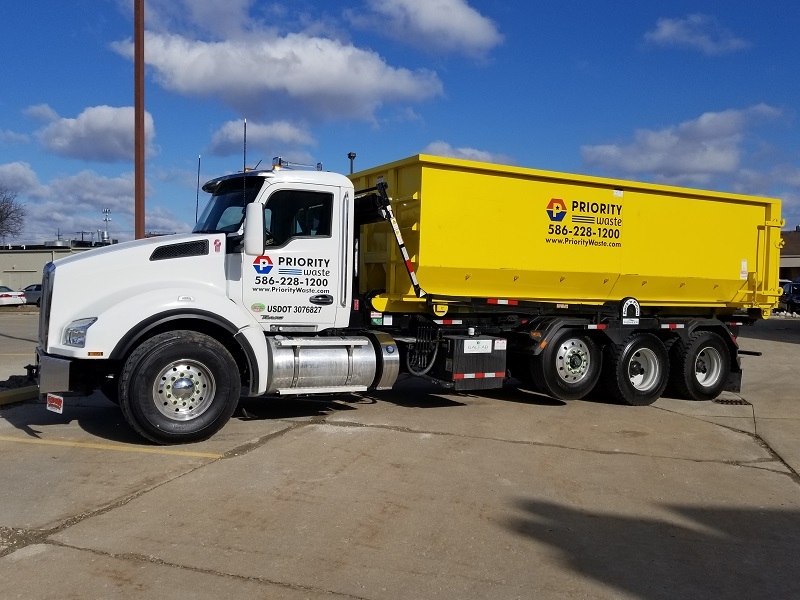 Whether you are in need of a dumpster rental or if you are looking for residential or commercial reliable and cost efficient waste collection, Priority Waste is here for you! When Is the Best Time to Rent a Dumpster for Your Project? The best time to rent a dumpster in Southeast Michigan depends on the demands of your project. In many cases, you may need the dumpster to be on-site and ready to load before you can move on to the next phase in your job or renovation. So when should you plan to have your dumpster dropped off? If you are getting ready to move, then a dumpster is a great way to do a whole-house cleanout. The best time to arrange delivery is when you are moving on from smaller debris that can be put in the regular trash to larger items like furniture. You should also have this done at least a day or two before you must be out to ensure you have time to get everything in the dumpster before it has to be removed. If you don’t live in a place where you can burn landscaping debris, a dumpster can be helpful. Schedule your dumpster delivery for the day you want to begin work. Remember to check the weather forecast and stay in touch with your waste management company. If the weather is bad, it may be beneficial to request a different delivery day. 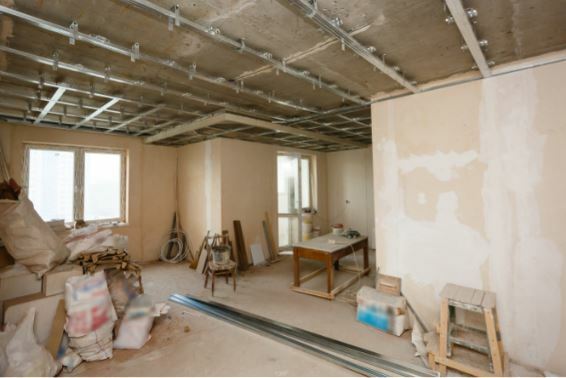 Renovations often require removal of old building materials while new construction jobs can begin producing waste right away. Plan for dumpster delivery at the start of the project. If this is a big undertaking, then you may need multiple dumpsters or to request a pickup and re-delivery daily or halfway through, so plan accordingly. Contact Priority Waste to learn more about scheduling dumpster container rentals in Michigan. Finding dumpster rentals in Metro Detroit is easy if you know where to look. You need a company that will offer reliability and capacity that meets your needs. There are several things to consider before you commit to a waste management company for your next dumpster rental. Take a look at waste management companies in your area. Find out how much they charge for a complete rental that includes delivery and pickup. Also, pay attention to what each service includes. Are they flexible? Do they add on any fees beyond the rental? Are there any strict guidelines about what you can put in the dumpster? How do they handle rental extensions? The company you choose should offer multiple dumpster sizes. This will ensure that you get just what you need without overpaying. If only one or two container sizes are available, you may do better elsewhere. For example, Priority Waste offers four containers that can accommodate anything from a small residential cleanout to a big construction job. Look into reviews and customer experiences at the company you are considering. Services that are cheap but have a poor track record with customers may not be your best value in the end. You need someone who is competitively priced but will also make sure you get exactly what you need and adhere to delivery schedules. 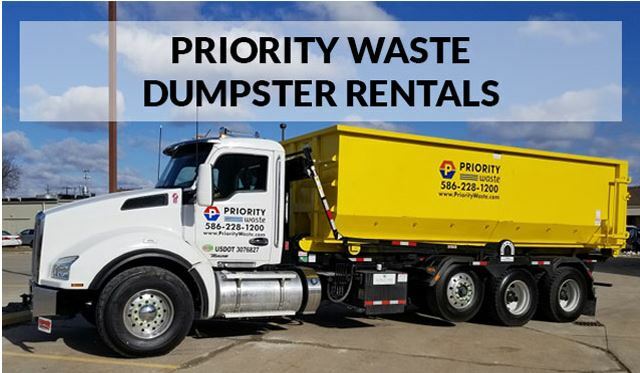 Contact Priority Waste to schedule your dumpster rental in Metro Detroit. We will travel anywhere in the region with options for same-day delivery. Give us a call to learn more about low prices on dumpsters and other waste management and recycling services.